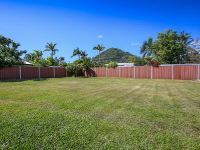 Dont miss this wonderful opportunity to secure a great family home with a massive fully fenced yard for the kids to enjoy. 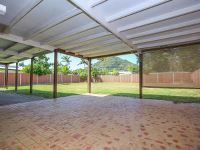 With blocks getting smaller and smaller this home provides plenty of space for a game of backyard soccer or cricket. 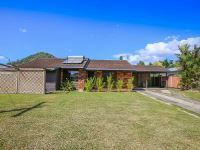 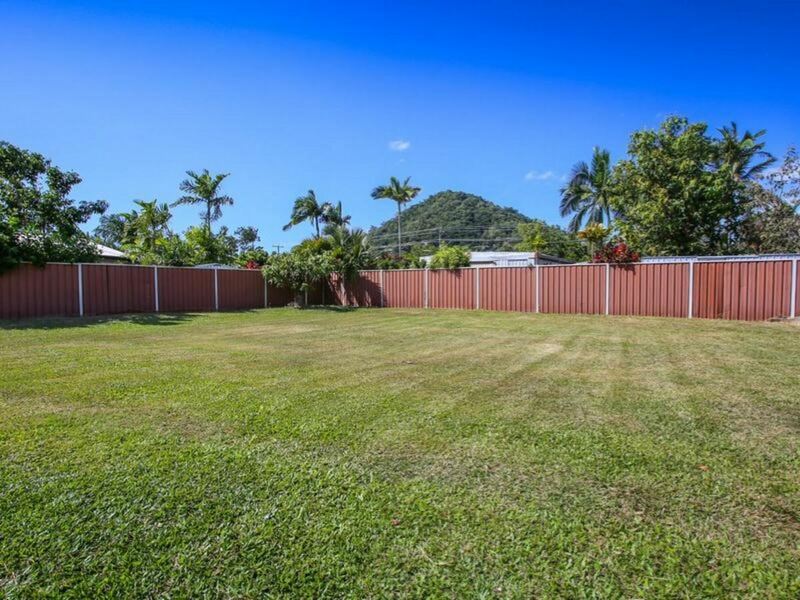 Set in a family friendly culdesac this property is very well located within easy walking distance to the local shops, schools, parks and the beach. 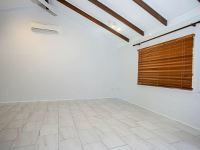 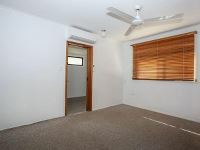 Inside, this property offers 3 airconditioned bedrooms and 2 bathrooms. 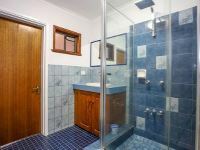 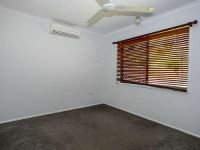 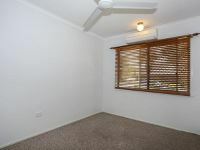 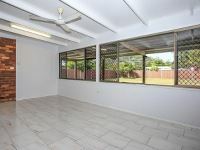 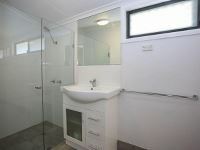 The ensuite has just been fully renovated and the carpets in 2 bedrooms will be replaced prior to the lease commencing. 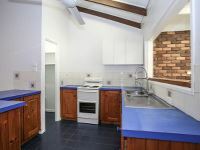 The main living area has raked ceilings and adjoins a retro styled kitchen with walk in pantry.